Need more information about booking Home 7301728 ? 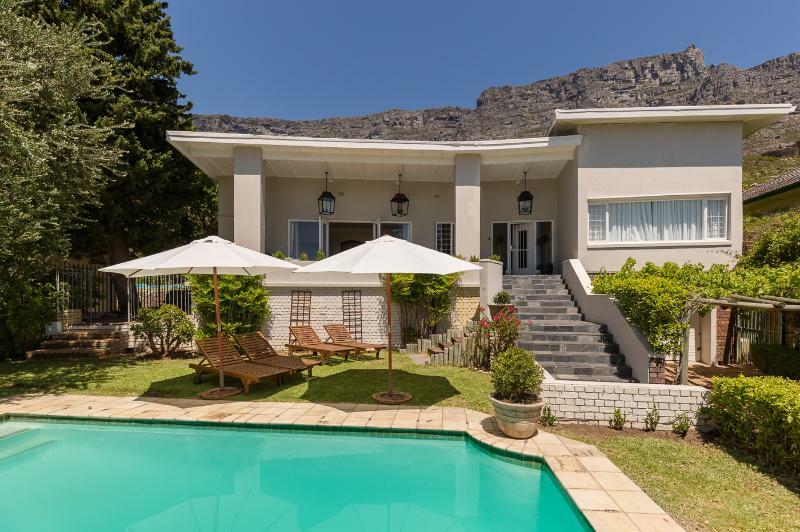 A stunning home directly next to the high slopes of Table Mountain with views across the city and harbour. This 4 bedroom 2 bathroom home exudes comfort and peace. It’s the perfect place to feel as if you are in the peaceful countryside to unwind and relax but still being very much part of Cape Town and all its famous tourist attractions. 4-bedroom 2-separate bathrooms, pool, single garage and off street parking for 1. You will be required to sign a noise control agreement on arrival. Please ask for a copy of this.